SELL YOUR USED CAR IN HYDERABAD! Hyderabad, the city of pearls, is the capital city of Telangana. Hyderabad is the fourth most populated city in India. The City’s attentiveness towards urbanization, industrialization and business has made it a metropolitan city. It is considered one of the top hubs for employment and staffing services. Hence, the population of the city has increased tremendously. One of the most common means of transport is the four-wheeler vehicles. The majority of the people of the metropolitan are the immigrants, who go for the used car in Hyderabad to overcome the problem of financial instability and transport inconvenience. Recent graduates migrate to this IT and industrial hub to look for a job and eventually get settled. Due to this, transportation of the city has also increased tremendously and the number of four-wheeled vehicles has taken a new hype. It may be luxury cars, family or regular cars and pre-owned or used cars - Hyderabad has it all. With the hike in the number of vehicles running in this town, the used car market has also seen an upward graph. People wish to sell their second hand cars in Hyderabad at the maximum price. The conflict arises when they cannot find the right buyer for it. If one goes for offline methods for selling an old car in a city like Hyderabad, they would have to face the most adverse heat, and the rush in such a metropolitan city could make anyone frustrated and irritated. The simplest way to sell old cars in Hyderabad is the online platform. Everyone in this city is working to maintain and upgrade their current positions. In such a situation, no one has the time to look for a good automobile dealer and negotiate for the appropriate price for their vehicles. One question which might arise in the minds of the customers is; how to sell second hand cars in Hyderabad? Keeping aside the colloquial selling method, one can opt for online dealers instead. CARS24 is one such trustworthy platform, where an individual can sell his used car. 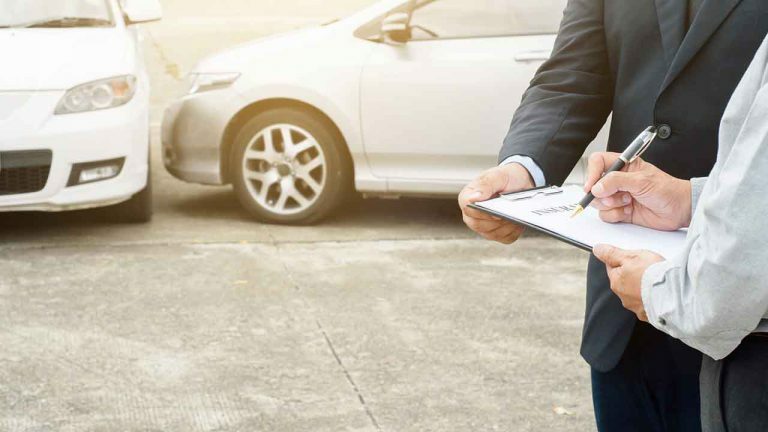 At CARS24, one gets the assurance for the best services in relation to the price and procedure to sell pre owned cars in Hyderabad, which involves easy amount transfer, RC transfer etc. 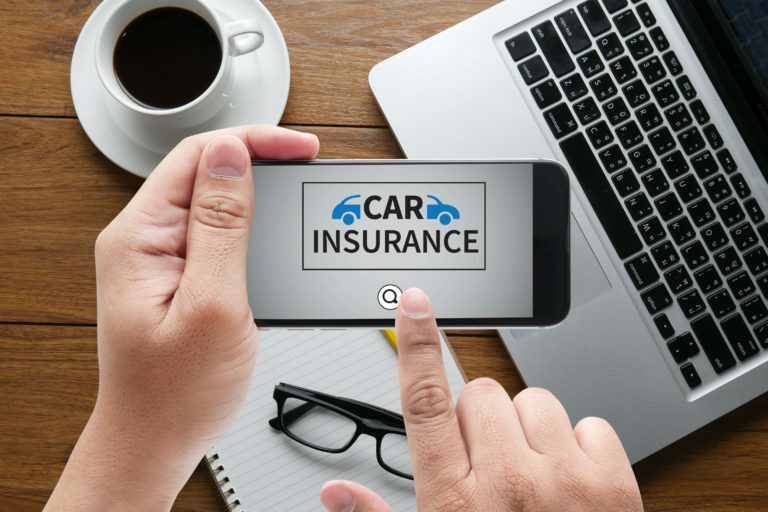 Moreover, car owners can get the valuation done of their pre-owned car online even before visiting the CARS24 showroom. The automobile industry in India has played an important role in building the economy of the country. The market of Hyderabad has opened hands for used cars. The city of pearl has displayed all kinds of second hand cars for its public. 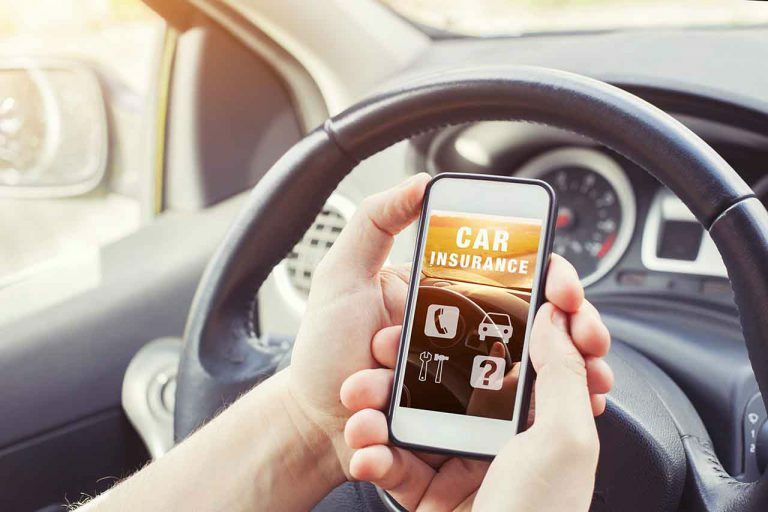 The premium customers, who sell their cars frequently, and the economic customers, who wish to buy pre owned cars in Hyderabad to cope up with the metropolitan city, are in equilibrium. The technical and social aspects of used cars are considered of great importance. Thereafter, people sell their pre-owned cars which have a decent quality and maintenance which seeks the attention of the buyer. Most of used cars in Hyderabad are in working condition and don’t have any sort of noticeable defects. 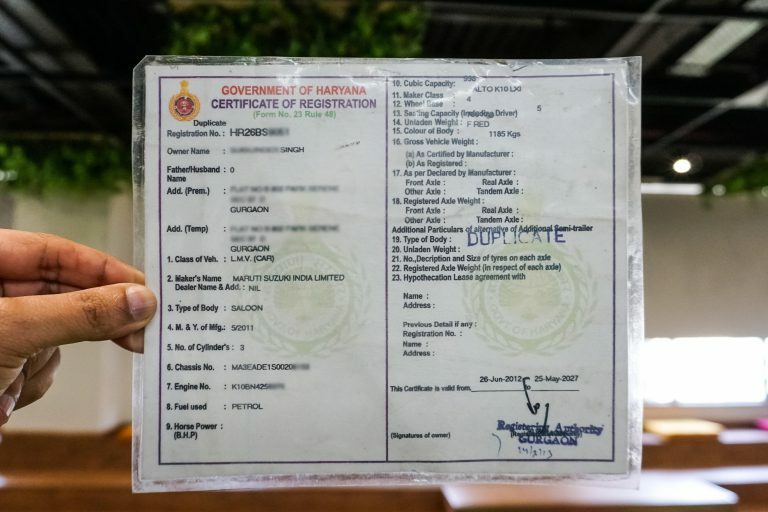 The searches tell that selling a second hand car in Hyderabad is quite easy; keeping an old car in Hyderabad securely under authorized parking is a boondoggle. All types of used car can be sold in Hyderabad; luxury or budget cars both are in demand equally. People in this luminous city have a keen eye for luxury and style. They always look for the best possible car which can fit their budgets. The denominator of used cars significantly matches the number of people accommodating in a particular region of Hyderabad. The hometown of the South India movies has many big stars and fans and this has crowded the market of four-wheelers vehicles. People in Hyderabad are opting for pre-owned cars for better convenience within their budget. Hence, the rate of sale of pre-owned cars has increased the competition. The used car showrooms in Hyderabad have settled their business for incoming customers. 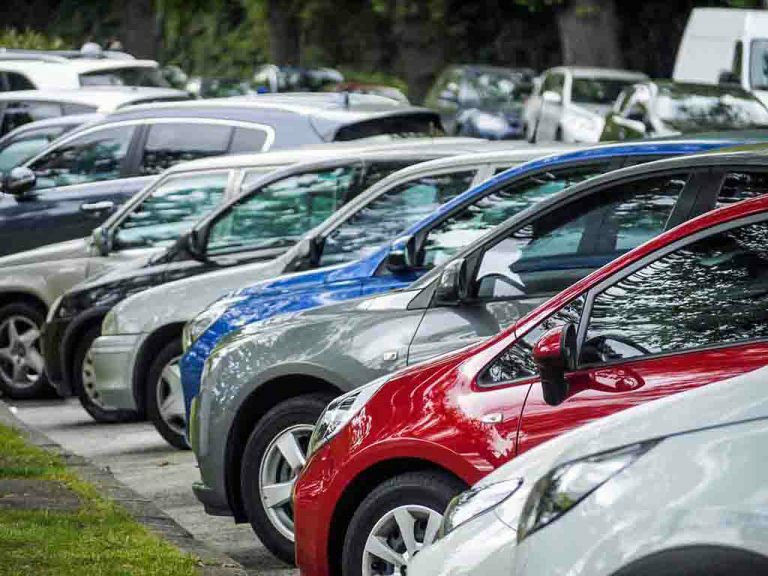 The rate at which used cars are sold is very effective in creating the market for pre-owned vehicles in the city. Car dealers in Hyderabad attract the customers from outskirts of the city. The problem with such offline showroom is that you need to visit frequently to the car showrooms. The problems don't end there; you also need to do RC transfer and other formal documentations after the sale on your own. This is very hectic and time-consuming. The struggle to sell used car in Hyderabad becomes exhausting and tiring. Every branch of CARS24 provides customers with the best quality service. 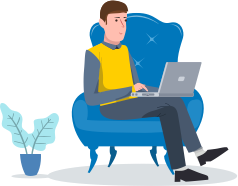 Customers can also go through the reviews and comments of the clients of CARS24, in order to know about their experience regarding the showroom in the CARS24 testimonials section. 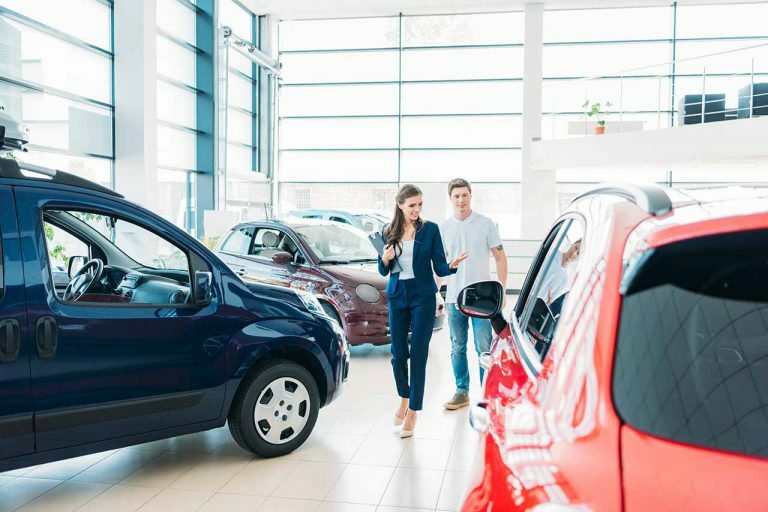 To sell pre-owned cars in Hyderabad, people can go through the website of CARS24 and book an appointment prior to their official visit to any of its branches. They can then visit the showrooms and embrace an all-new car selling experience. Sell Your Used Car in Hyderabad In 3 Simple Steps!